Rely On Our 50 Years of Service CHOOSE A TRUSTWORTHY HVAC SYSTEM SUPPLIER IN EL PASO, TX When it comes to choosing an HVAC system supplier, the choice is simple. Winsupply has been providing high-quality furnace and air conditioner parts to contractors since 1956. Now, Winsupply El Paso has brought that same commitment to service to your backyard. The products you need are readily available in our 32,000 square foot warehouse here in El Paso, TX. Make us your HVAC system supplier by calling 915-858-3817 today. 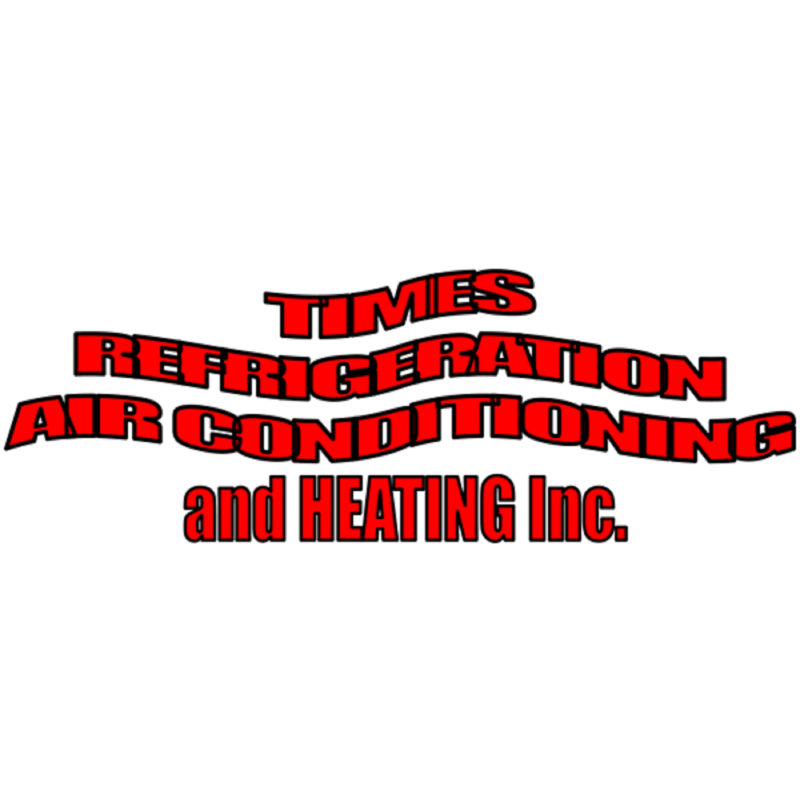 11800 Rojas Dr, El Paso, TX 79936 Times Refrigeration Air Conditioning and Heating Inc.